Many would argue that a true understanding of contemporary Christian thought is impossible without a basic understanding of Calvin's contributions. 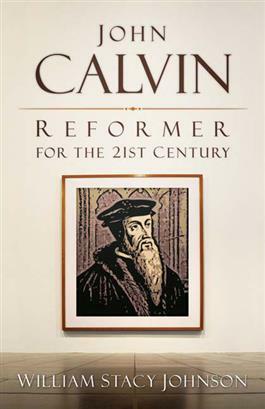 William Stacy Johnson, a leading Presbyterian theologian, offers this clear and fundamental study of Calvin's insights as a primer for those with little or no knowledge of his work. This volume, enhanced with questions for discussion and a handy glossary, is sure to be an invaluable resource for those who seek an accessible way into a deeper understanding of Calvin's impact on the development of Christian faith and on society.